This language reference trade paperback covers the core vocabulary of everyday life. More than 70,000 definitions. 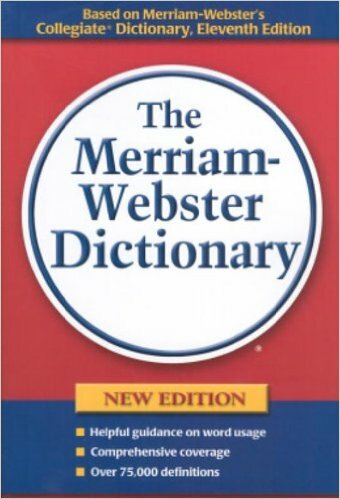 Includes pronunciations, word origins, synonym lists, and more than 7,000 usage examples. Special sections and tables.